With splashes of blue and pink, Phillip Mayberry creates photorealistic art that can be seen in local art crawls and national movie trailers. View this.. 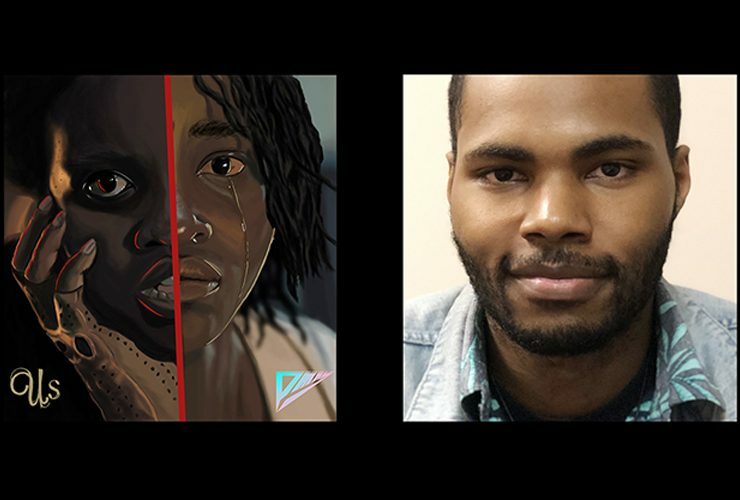 While the world’s watching Jordan Peele‘s newest creation, “Us,” from behind splayed fingers and popcorn boxes, MTSU junior Phillip Mayberry will be savoring the feeling..